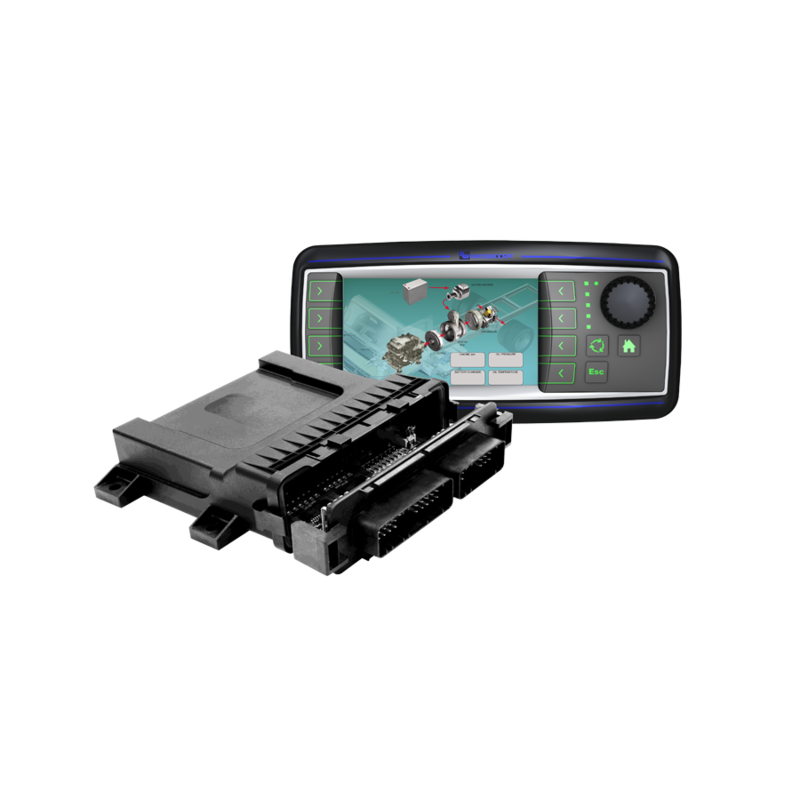 The ultimate Transfluid’s products controller. The best from today’s technology. SAE J1939 protocol and CAN BUS 2.0B data link. Dedicated software for each application. Can be used with HF, KPTO, KPTB, KSL and Powershift Transmission. Easy use display to input parameters and read outputs.